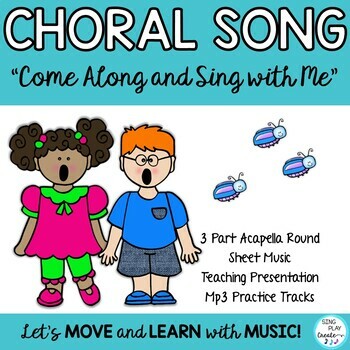 Warm up your choir with this easy to sing 3 part acapella round "Come Along and Sing With Me" a round for upper elementary. 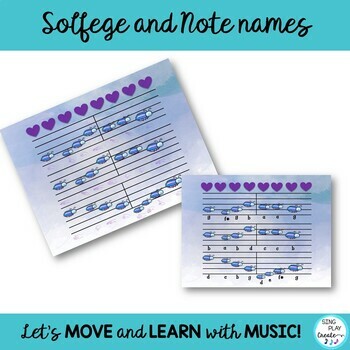 Solfege, Note Names teaching power point and Mp3 practice tracks to make this an easy teaching song. Best for beginning Upper Elementary age students. A nice song to use as a Choir gathering song or opening for a concert. 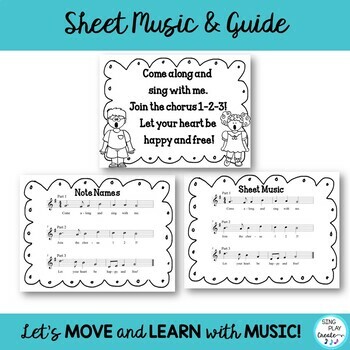 Easy to learn, students have immediate success singing together which builds their confidence.